Joining CSA or community supported agriculture is a great way to eat local food and support a local farmer. Here's a list Niagara farms offering CSAs. This post about CSAs in Niagara was updated in February 2018. I have a rutabaga the size of a human head in my living room. Perhaps you are unimpressed by this revelation. Perhaps you've seen bigger rutabagas. That's cool but I find its girth a little overwhelming. I've been eating rutabaga nearly every week for the past couple of months. To what do I owe this onslaught of the oval, off-white and tan root veggies that I'm now making the centre of my social life? 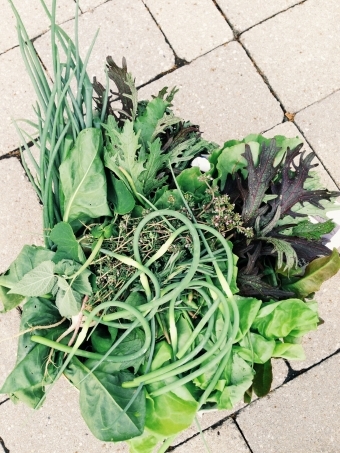 A winter CSA from Creek Shore Farms. They always seem to have one obscure vegetable that is an over-achiever each year. Once it was the spaghetti squash. This year, it's the rutabaga that has proven itself infallible. No worries. I've been keeping up with soup and shepherd's pie and pot pie and roasting. The latest issue of Saveur arrived at my door with a gorgeous recipe for a salad featuring roasted rutabaga that's also in the cards at some point. It's like the editors knew that some poor soul needed some guidance in her relationship with a rutabaga. I am telling you this not as a complaint but as a celebration of the abundance that a CSA gives. I will be marking my 10th season as a member of Tree and Twig Heirloom Vegetable Farm's CSA this year, which keeps in me vegetables from spring until fall. That's when the good folks at Creek Shore start their winter CSA to see me through the cold season with a plethora of potatoes, squash, carrots, the mighty rutabaga, kale and other leafy greens. Then comes March when I have no CSA basket and the wait for Linda's weekly shares to start is agonizing. I 'X' the days on my calendar until I'm fetching my weekly veggie baskets from the porch of a downtown St. Catharines duplex again. To enable others to experience such joy — it really is like Christmas every week when I unpack my haul— I took it upon myself in this week's column to encourage others to sign up for a CSA. 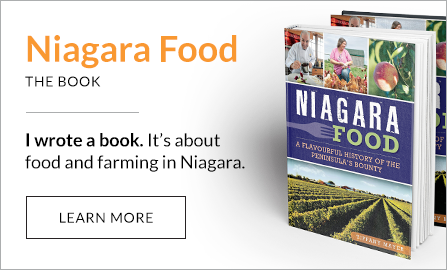 I really want to spread the word about all the options for people to put more Niagara on their plates and help a small-scale farmer in the process. Rick and Shirley Ladouceur of Chez Nous Farms offer a certified organic CSA. Here's a link to the story: It's time you joined a CSA For those who want to cut right to it, the list of CSA providers in Niagara that I scrounged up is below. Check them out. Make some calls. Make friends with a farmer. 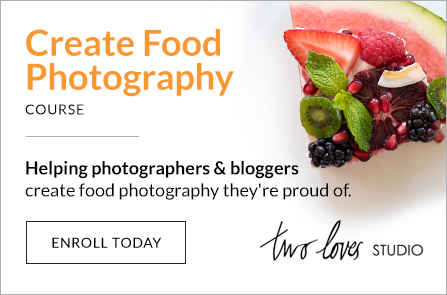 Many will allow you to pay in installments, too, if the signup price seems daunting. It's all good. Especially those rutabagas. Bartel Farms, Niagara-on-the-Lake. Grown using organic methods. 20 weeks. Vegetables and berries with the option of eggs and/or honey sold on a first come, first served basis. Pickup. 905-937-5252. Kinsella's Simply Organics, kinsellasimplyorganics.com Welland. 16 weeks. Certified organic heirloom vegetables and herbs. Pickup. Ohme Farms, Jordan. 18 weeks. Weekly, bi-weekly and monthly shares of vegetables and some fruit. Facebook.